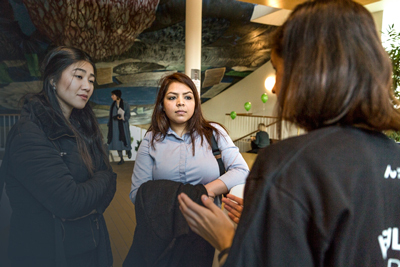 Aarhus BSS (School of Business and Social Sciences at Aarhus University) offers a wide range of degree programmes within the fields of economics, business, engineering, political science and communication at Bachelor’s, Master’s and PhD level. 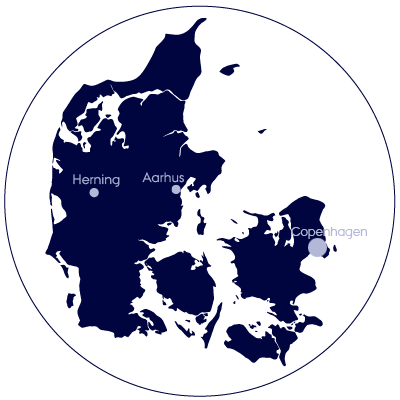 Do you want to spend a semester as exchange student at Aarhus BSS? 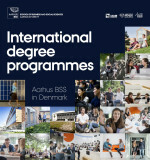 You can meet Aarhus BSS at international fairs around the world or contact our representatives abroad. 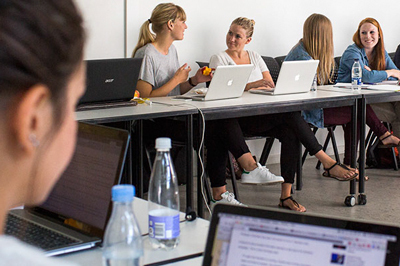 AU Summer University offers Danish and international students a variety of courses, taught in English at Bachelor’s and Master’s level. You can find further information under enrollment as a guest student. students from a Danish university that do not get credit transfer. 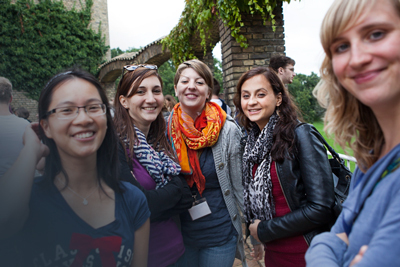 students from within EU-EEA – either with or without credit transfer. students from outside EU-EEA – either with or without credit transfer. non-students who wish to attend single subject courses as part of a continuing education. You can find further information under enrollment as a ‘tomplads’ student.